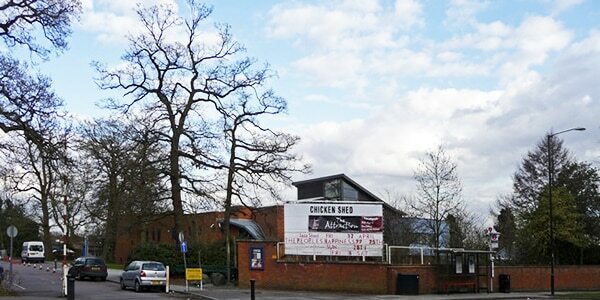 The Chickenshed was founded in 1974 in, unsurprisingly, a disused chicken shed in Cockfosters by Mary Ward and Jo Collins (who have both received an MBE as part of their work with the theatre). The theatre promotes the idea of ‘inclusive theatre’, engaging people from all backgrounds and abilities to get involved with the arts. It promotes this idea through education programs such as workshops and training courses, as well as an outreach scheme involving theatre workshops (called ‘sheds’) throughout the British Isles. Alongside drama and work from emerging writers, the theatre puts on children’s shows and original musicals. Patrons of the theatre include Dame Judi Dench and the late Diana, Princess of Wales.